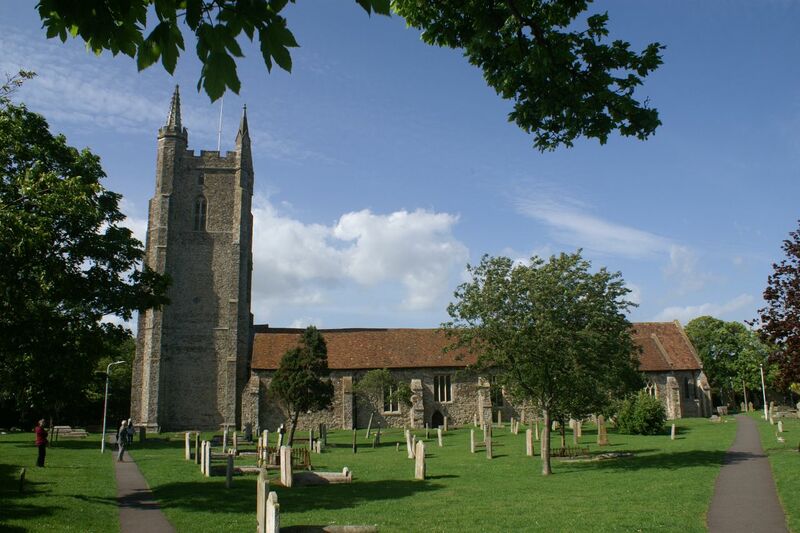 The Romney Marsh Historic Churches Trust supports the local Parochial Church Councils in the repair and restoration of their churches. 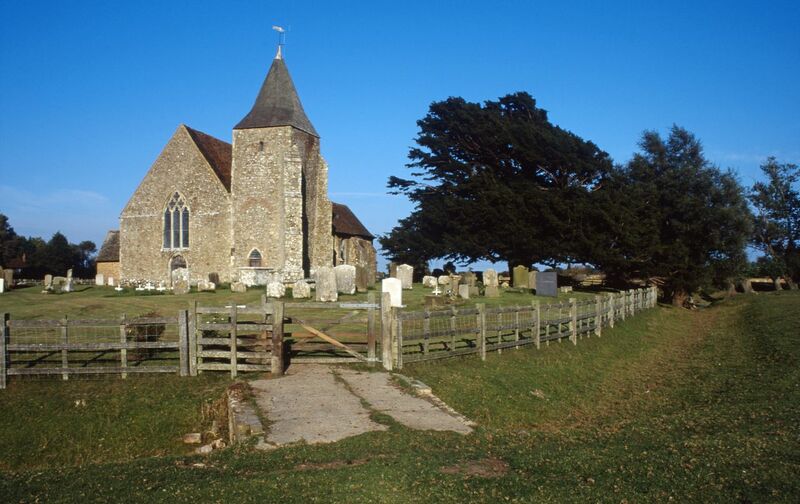 Without the support of the Trust, which, since 1982, has contributed grants of over £1,000,000, these churches are at risk of falling into disrepair. Essentially this work consisted of re-tiling the complete south aisle, routing the rainwater drains away from the building and rebuilding the west window of the south aisle. Work has started on repairs required under the Quinquennial report being repairing internal wall, plaster and mould and repainting plus work to exterior drainage and windows. 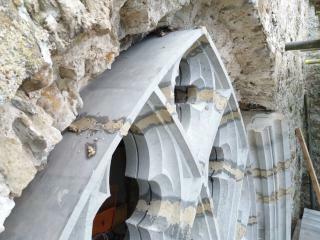 Placed on Heritage England’s “At Risk” register, the 550 year old west window has required complete restoration. 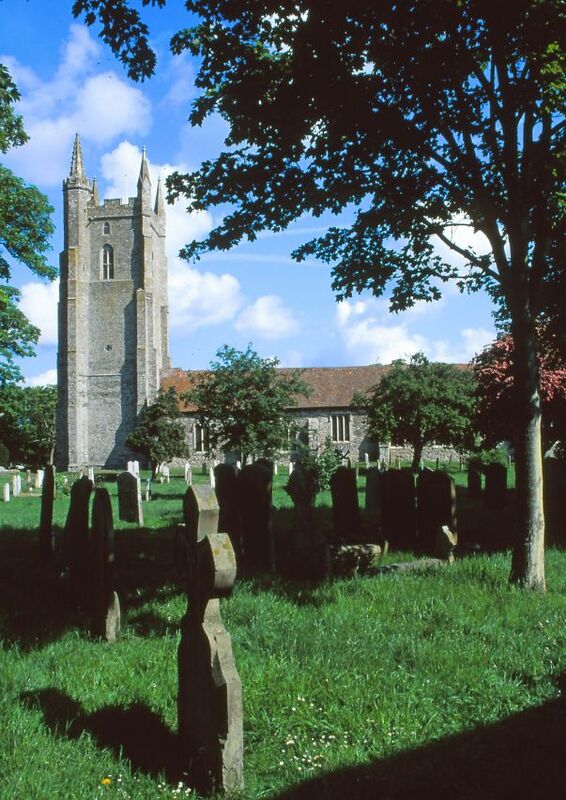 Such a restoration is an unprecedented undertaking within the Diocese of Canterbury. 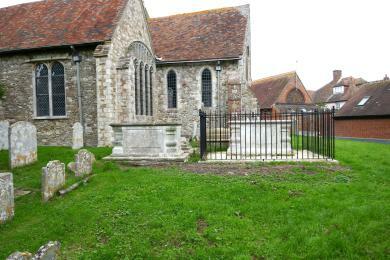 The project to restore eight, mainly 18th century, tombs in the churchyard at St Augustine’s, Brookland was completed successfully in 2018.